Designing a decal sticker for window, windscreen or car body needs a very creative minds. 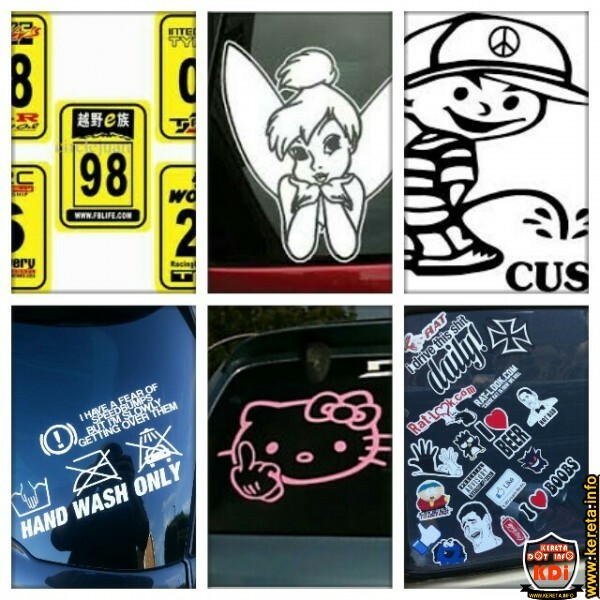 This car sticker design collection may give you some ideas on how to design, order or fit it properly on your car. Some are funny, cute and stylish.